Learn how The ONIX Corporation’s dehydration systems can serve a number of agriculture industries recycle their excess animal bedding. Animal bedding is a used by animals on farms to help reduce pressure, maintain body heat, and keep their living areas sanitary, especially animals that share close spaces. There are many different types of bedding that can be used, each of them having their own individual benefits. Wood shavings are sometimes utilized for their usefulness in absorbency and odor control. Most wood shavings come from pine, cedar, and aspen. Different textures and cuts are used for different purposes and animals. Unfortunately, they can oftentimes cause issues with animals if they contain dust or oils from the wood that haven’t been removed in the shaving process. Aspen is often chosen over other types of wood because it tends to be less dusty and have less oil residue on it. Other common materials used for animal bedding include hemp, corncob, paper, straw, hay, wood chips, sawdust, and sand. Wood chips, which include a mixture of bark, sawdust, and post peelings, are used as a more cost effective bedding than other alternatives, but it is better to go with wood shavings or even sawdust as an alternative due to the downsides that wood chips present. Sawdust must be dried to make sure that it is clean and has optimal absorbency. 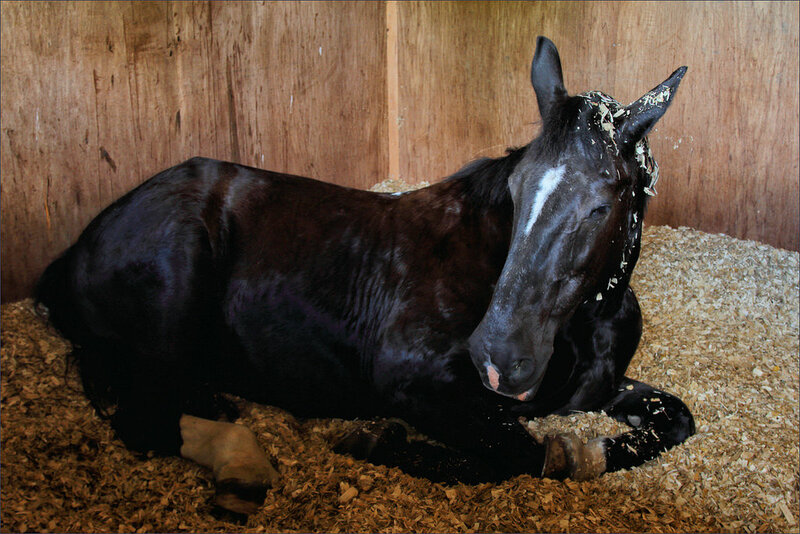 Sawdust is easy to maintain and help keep the bedding area clean because of its absorbency. It clumps together when wet, making it easy to get rid of the unclean areas. Many different species of animals use bedding, and not always the ones you may expect. Some of the most common are farm animals such as horses, cattle, chickens or other poultry, goats, sheep, and pigs. Many smaller animals that are kept as pets may also require bedding such as mice, rabbits, hamsters, snakes, and lizards. There are many benefits of bedding besides maintaining comfort. It retains moisture when necessary. It also helps maintain a sanitary living area if the bedding is changed on a regular basis. As stated above, almost all of the different bedding that can be used helps with insulation and odor control, two of the most important uses for animal bedding. The ONIX Corporation is able to help process any of the animal bedding listed above as well as any that many not have been previously listed. The ONIX Corporation is able to engineer wood shaving processing systems that are able to help prepare wood shavings or related materials that may be desired for the use of animal bedding. These systems can include rotary drum dryers manufactured by The ONIX Corporation and can help dry the wood shavings so that they can be used more efficiently and have optimal absorbency. The wood shaving processing systems are also able to help bag and bulk the material as well. If you are looking for a solution when it comes to animal bedding, The ONIX Corporation may be able to help you. Please don’t hesitate to look further into our Rotary Drum Dryers and Material Handling Systems Technology. Learn more about our Rotary Drum Drying Systems and how they can help with processing and drying animal bedding.